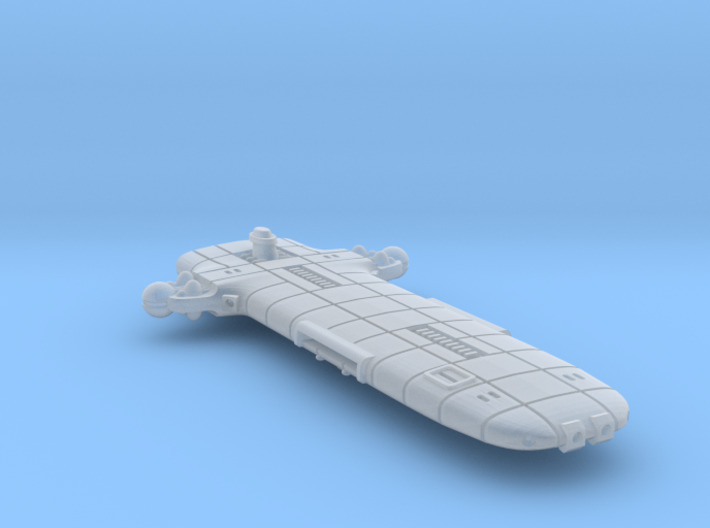 Starfire Design Forum • View topic - A pair of new TFN CVL miniatures! 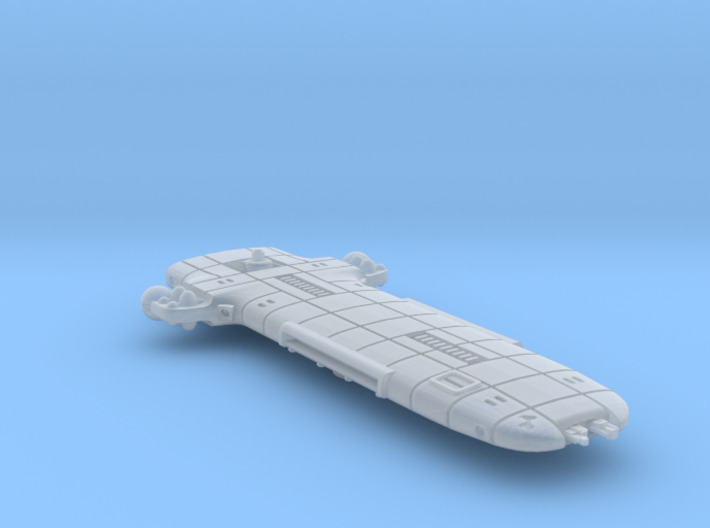 We have added two new TFN CVLs to our Shapeways miniatures! The Pegasus-class CVL was introduced during ISW-3 and hosted the first TFN fighter squadrons. The Independence-class CVL was introduced before the Theban Crusade against the Terran Federation. Similar to the Pegasus-class, the Independence carried 50% more fighters and was equipped with advanced point defense and shield systems. Re: A pair of new TFN CVL miniatures! Shouldn't those be Terran (TFN)... instead of just TFN...? coldsteel wrote: Shouldn't those be Terran (TFN)... instead of just TFN...?